At Jordan S. Hiller & Associates, relationships are everything. We have developed trusted relationships with professionals in law, business, brokering, and banking – all poised to benefit the relationship we value most – the one with our clients. With in-depth, hands-on experience in real estate investment and management, commercial transactions, and litigation, the firm seeks to help build new relationships and explore new and exciting possibilities. 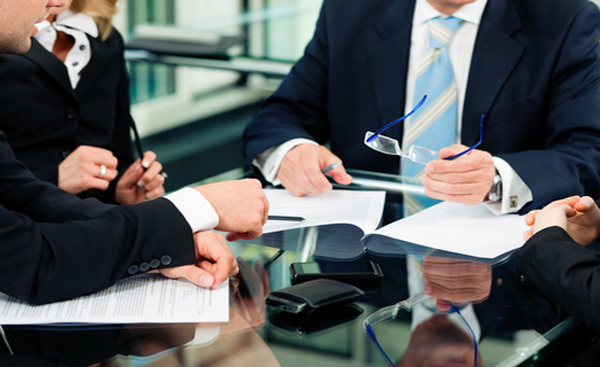 Our clients will be able to leverage big firm relationships and experience at small firm rates. 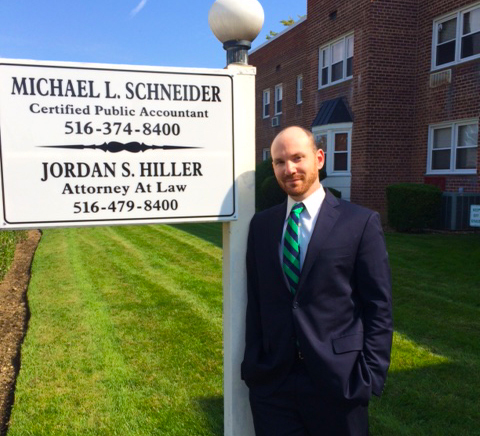 Jordan Hiller is a graduate of Brooklyn Law School and has been practicing law in New York since 2004. Originally working in the field of Insurance Defense Litigation, Jordan spent eight years - from 2007-2015 – as a property manager in the five boroughs, gaining invaluable experience handling all aspects of real estate ownership and transactions, while also learning the field of real estate law and investment. Specifically, Jordan has handled matters involving Real Estate Leasing, Estate Litigation, Personal Injury Law, Civil Defense, and Commercial Litigation. As an Insurance Defense attorney, Jordan represented insurance companies and corporate clients from pleadings through trial, as well as substantive appellate work. Jordan is also a professional film journalist and videographer and has conducted interviews with notable entertainment personalities such as George Clooney, Scarlett Johansson, and Paul Rudd. Jordan Hiller can help you by combining his skills as a civil litigation attorney with nearly a decade of experience in the real estate field as an investment consultant, manager, and attorney. 557 Central Avenue Suite 4A, Cedarhurst, NY 11516. Jordan S. Hiller & Associates, PLLC Copyright © 2015 All rights reserved.